Stand a chance to win 20 FREE SPINS! No deposits required! 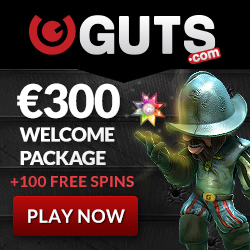 CasinoApu.com > Special campaigns > Stand a chance to win 20 FREE SPINS! The Bounty Lottery is here again! 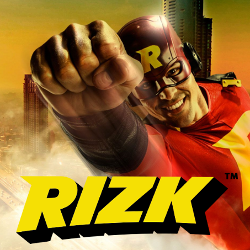 Stand a chance to win 20 FREE SPINS! The Bounty Lottery is here again! 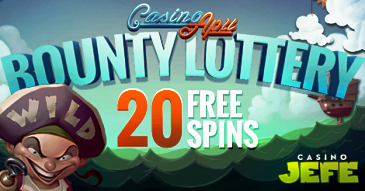 20 Hook's Heroes FREE SPINS! Just go to the CasinoApu facebook page and join now by liking and sharing the Bounty Lottery post! Oh, and remember to be logged in to your Facebook account when joining to the Lottery. Stand a chance to win 20 FREE SPINS!